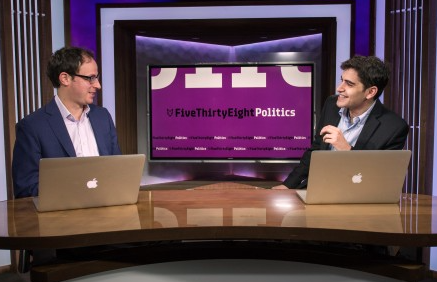 It’s election day in America, which means it’s time to remind you of Nate Silver and his site, FiveThirtyEight. 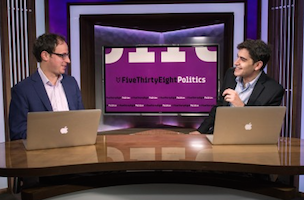 Silver and FiveThirtyEight now have a new studio from which to cover today’s activities. The New York studio will be Silver and his team’s headquarters throughout the night. There will be live cuts to FiveThirtyEight featured on ABC News, as well as constant updates on fivethirtyeight.com and abcnews.com. This might only be exciting to politics junkies, especially since Silver and FiveThirtyEight seemed to have lost some steam since leaving The New York Times. But you can’t blame Disney (parent of ESPN and ABC) for trying to get the most out of Silver’s name and brand.